The live action movies are seemed to be all rage nowadays. Guy Ritchie is the director of the movie and you can watch the ‘bigger and brighter’ take on this classic film. 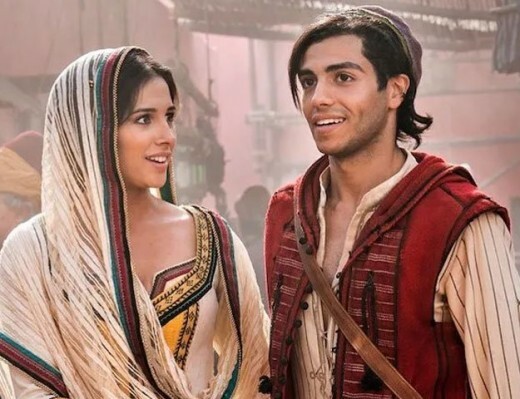 In this movie, Will Smith as Genie, Naomi Scott as Princess Jasmine and Mena Massoud worked as Aladdin. 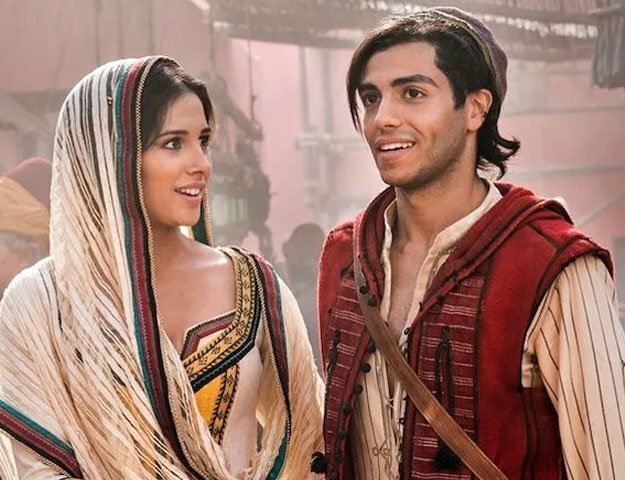 It is said that this movie will be released on 24 May 2019 in United States and this movie will be distributed by Walt Disney Studios and Motion Pictures.